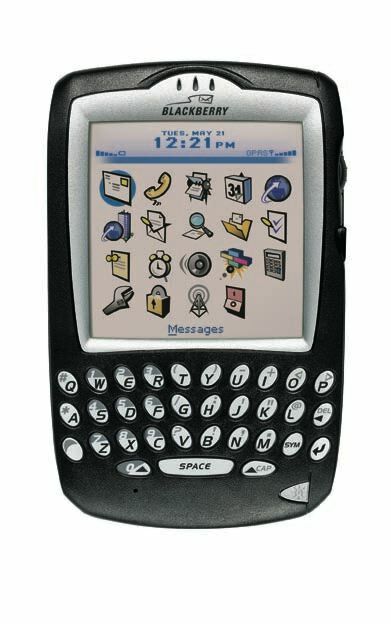 A few years ago, I wanted to get my hands on a PDA. Since I couldn’t even afford a monochrome Palm PDA, I went for a cool & cheaper Texas Instruments AVIGO 10 that basically did the same things like a Palm. Since I couldn’t stand their battery consumption and in the course of improving it, I had even built my own recharger for Avigo’s 2xAAA power supply that I had managed to mold into the PDA’s cradle. What I like about PocketMod is the folding method. Might be useful for other needs as well…. back to the roots. musste ich glaich mal testen das PocketMod nini. Synchronisieren klappt besser als mit meinem sch*** motorola mobile.